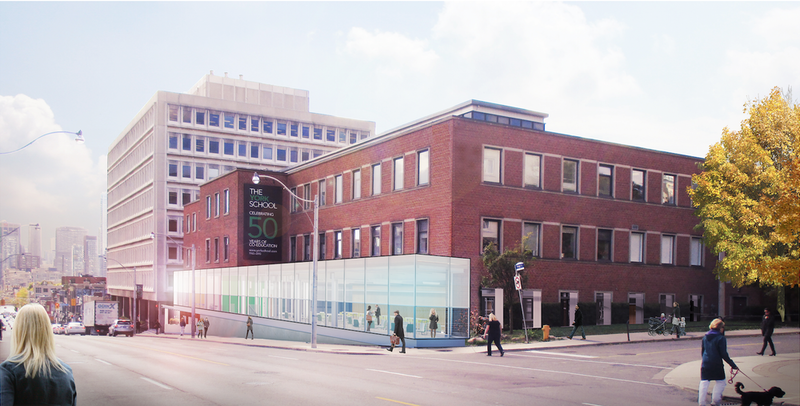 The York Cafe & Lounge will overlook Yonge Street, filling the space with a glimpse of Toronto's urban landscape. 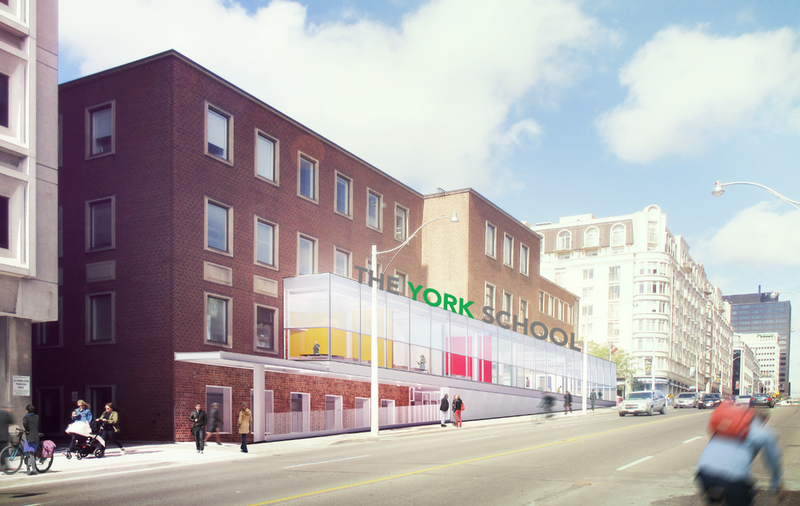 The Courtyard on the second floor of The York School now allows you to see directly through the building. 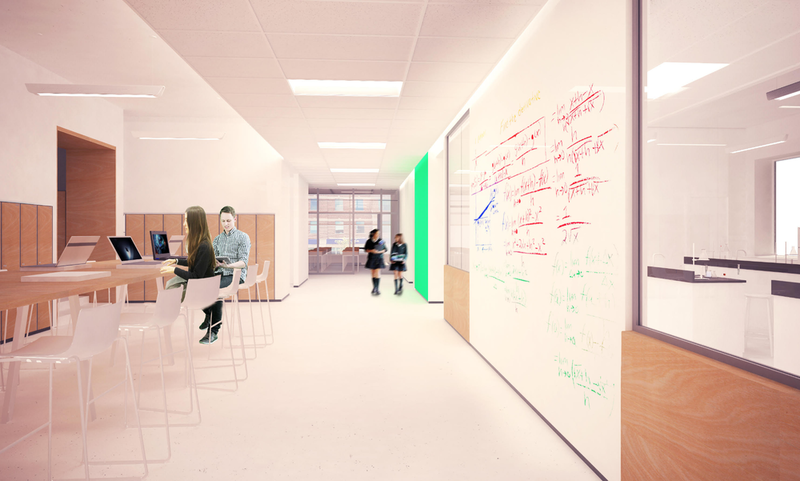 1320 Yonge Street was previously an office building, but in this renovation, the first two floors have been reconfigured to capitalize on light and open space, while providing ideally-sized classrooms for landmark York School programmes such as our Grade 9 I.C.E. Programme.